Have you won any great giveaways lately? I never thought about that before. What a great idea to enter to win some things for shower gifts! She has some great giveaways going on right now! Great idea! I have never thought about trying to win the gifts! I love that blog, too! 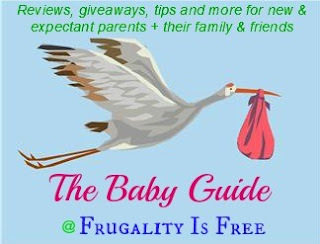 Thanks for sharing the baby gift guide giveaways Bridget, I sure hope you win some goodies for your nephew. The baby is not even here yet, so there will be lots of great baby giveaways coming up in the next month.